Fatima is now 23 years old and living in Herat – there are 6 members in her family. She never attended school because her father did not want his daughters to go to school. Fatima was 20 when her father passed away and her elder brother who is married became the head of the family. The first thing that her brother did was to engage Fatima to her cousin, who is uneducated, jobless and according to Fatima, not a responsible person and much given to telling lies. Fatima refused to accept the engagement causing a huge upset in the family. Her brothers told her that if she did not marry her cousin then they would not be responsible for her care as they were already over-burdened with wives and children plus Fatima’s widowed mother. Fatima responded bravely and spoke up in front of her brothers – she told them that she would take care of her mother and herself and continued to refuse to marry her cousin. After many angry discussions the engagement was finally broken. Unfortunately Fatima then struggled to feed herself and her mother until she joined Zardozi. 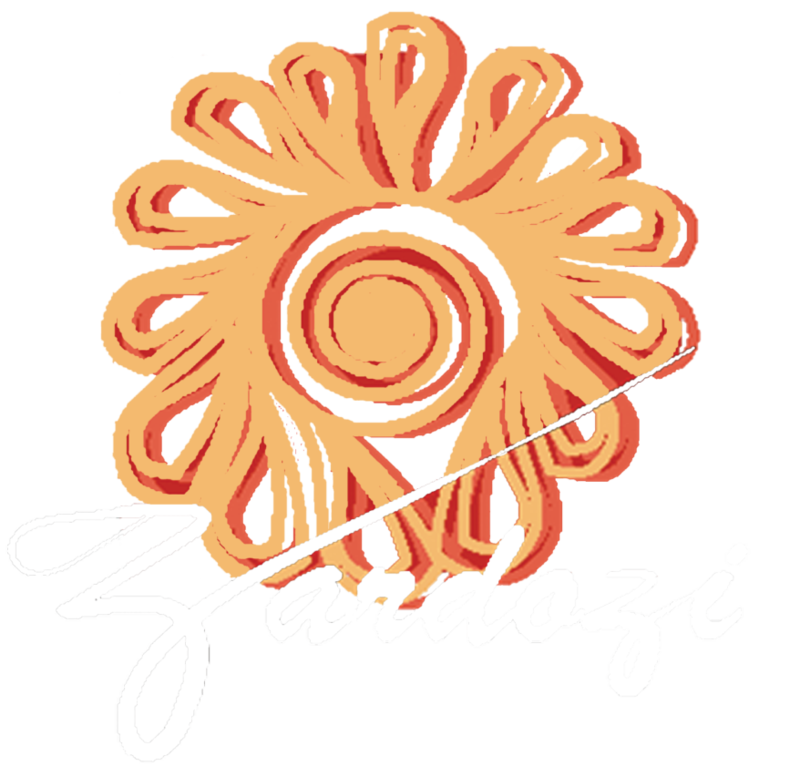 After her tailoring skills were upgraded and she attended all business trainings, Zardozi introduced her to the market and now she has a steady income which enables her to look after herself and her mother.